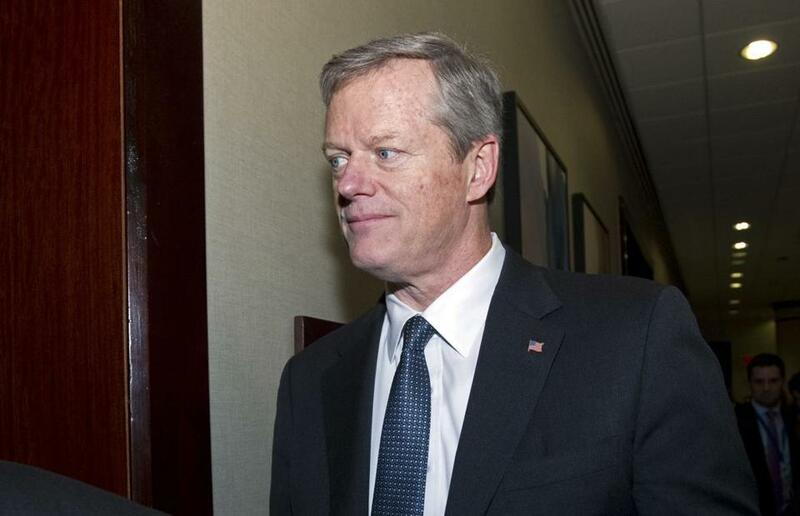 Governor Charlie Baker said the law helps ensure that patient privacy is properly protected. Governor Charlie Baker has signed legislation to give Massachusetts consumers more privacy over their medical information. The law requires health insurers to send forms containing information about medical treatments to the patient who received the care — not to the policyholder. These forms, commonly known as an “explanation of benefits” or a “summary of payments,” contain lists of medical services provided and the amount of money charged, paid, and owed for each service. The law will allow adult children and spouses, for example, to receive these statements directly, so they can keep confidential information about their medical care. This is especially important for sensitive issues such as treatment of mental illness, domestic violence, and sexually transmitted diseases, advocates of the law said. “In this day and age, where so little privacy seems to be left anywhere about anything . . . we should do everything we can to make sure the patient’s privacy is properly protected,” Baker, flanked by lawmakers and advocates, said at a ceremonial bill signing Monday afternoon. (The governor signed the actual bill privately on Friday). The legislation was supported by health care providers, insurers, and other health care groups, as well as the Boston-based consumer advocacy group Health Care For All. The Massachusetts Association of Health Plans, a trade group for health insurers, did not initially come out in favor of the measure, which was first proposed several years ago. But insurers now support it.